Is Discovery Allowed in Inter Partes Re-examination? — Abbott Labs. v. Cordis Corp.
Posted on January 9, 2013 by PSMN® | Comments Off on Is Discovery Allowed in Inter Partes Re-examination? — Abbott Labs. 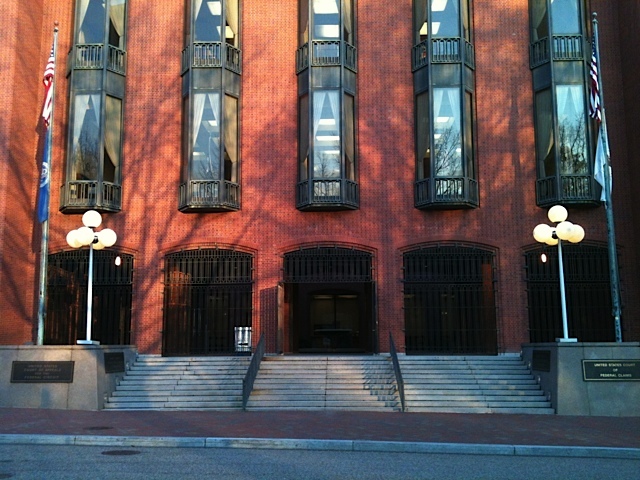 v. Cordis Corp.
Today, the Federal Circuit is hearing oral argument in Abbott Laboratories v. Cordis Corp. (12-1244) on an interesting issue of whether parties can subpoena documents or testimony in an inter partes re-examination proceeding before the USPTO under 35 U.S.C. § 24. Cordis sued Abbott Labs and Boston Scientific alleging infringement of two patents. After the filing of the lawsuit, both defendants initiated separate inter partes re-examination proceedings before the USPTO, which were merged. During this merged proceeding, Abbott Labs and Boston Scientific asserted that the patents were obvious and, therefore, invalid under 35 U.S.C. § 103(a). In support of this assertion, Abbott and Boston Scientific submitted affidavits from experts supporting their position. In response, Cordis attempted to serve subpoenas through the district court seeking evidence relevant to the question of obviousness. Cordis also filed a petition with the USPTO requesting that the Director of the USPTO clarify the USPTO’s rules with respect to the service of subpoenas under 35 U.S.C. § 24 in inter partes re-examinations. Abbott Labs filed a motion to quash the subpoenas, arguing that (1) the inter partes re-examination procedures prohibit discovery, (2) 35 U.S.C. § 24 does not authorize the issuance of subpoenas because inter partes re-examinations are not “contested cases” within the meaning of the statute, (3) Cordis required USPTO permission before serving the subpoenas, and (4) the subpoenas were vexatious, untimely, and threatened to reveal confidential information. Prior to oral argument on the motion to quash, the USPTO denied Cordis’s petition, concluding that no discovery is permitted in inter partes re-examinations. The district court then granted Abbott’s motion to quash, agreeing with the USPTO and finding that an inter partes re-examination is not a “contested case” for purposes of the statute. 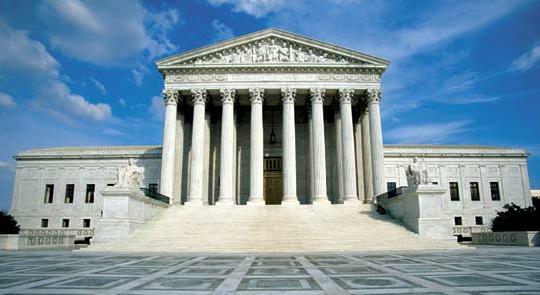 Cordis appealed to the Federal Circuit, which is hearing oral argument today on the issue. It will be interesting to see how the Federal Circuit rules and whether it allows parties to inter partes re-examinations to engage in this form of limited discovery. Copies of the parties’ briefs (along with the amicus brief of the United States) are available here. An audio recording of the argument is generally posted within a day or so of the oral argument and can be found here when it is posted. Comments Off on Is Discovery Allowed in Inter Partes Re-examination? — Abbott Labs. v. Cordis Corp.